Emirates Skywards has introduced a new program called ‘My Family’ which allows family members to pool up to 100% of Skywards Miles earned on Emirates flights. This handy new feature can help Skywards members accumulate points for reward flights more quickly. 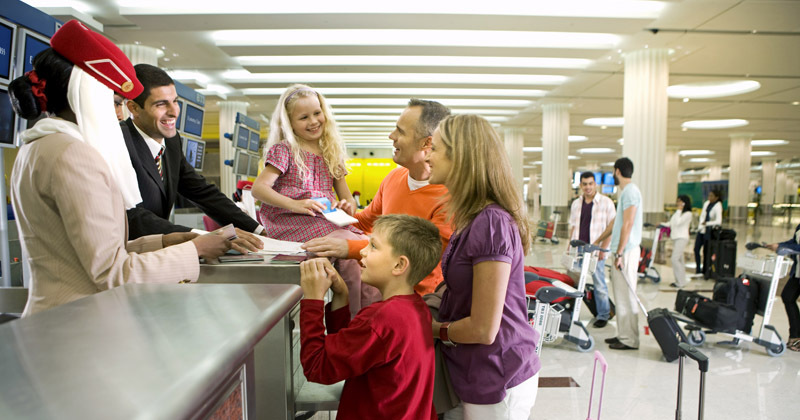 Emirates Skywards has a global membership of 20 million and all members are eligible to join ‘My Family’. Each account can have up to 8 family members including a nominated Family Head. A member can pool up to 100% of their miles earned on Emirates flights and the nominated contribution of Miles from each member can be adjusted at any time. When you’re added to My Family, you’ll be asked to choose a Skywards Miles contribution percentage of 10%, 25%, 50%, 75% or 100%. You can change this at any time and can even make your contribution 0% after the initial log-in. Similar to individual Skywards Miles, the pooled miles will be valid in the My Family account for three years from the date of travel. This new program complements Emirates existing family offerings both on board and on the ground. In flight, young travellers can look forward to special toys, activity packs, child-friendly meals and dedicated kids’ in-flight entertainment content. For more information about My Family and to set up your account, click here. And don’t forget: you can also opt to earn Qantas Points when flying on eligible Emirates flights to destinations across Australia, New Zealand, UK, Europe, Asia, Middle East and Africa. 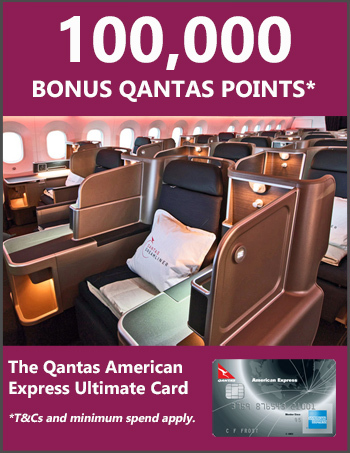 Plus, you can earn Qantas Status Credits whenever you fly on an Emirates operated flights with a Qantas flight number. Qantas doesn’t permit family pooling but you can transfer points between family members for free (unlike with Emirates, which charges for non-family-pooling transfers).